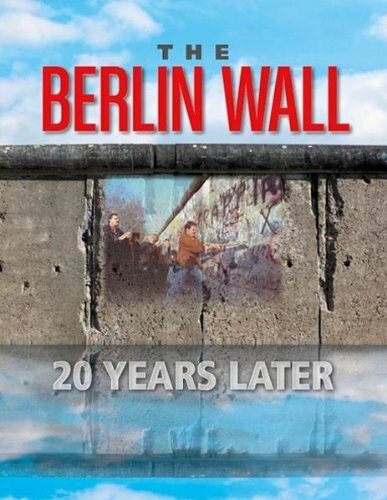 The Berlin Wall -- symbol of a divided city within a divided nation within a divided continent -- marked the geopolitical and ideological cleavage of Cold War Europe. Its demise marked the triumph of western models of personal autonomy and economic entrepreneurialism, and of the desire to live in freedom. My aim has been to present a clear narrative, omitting no episode of importance, yet preserving a distinct line of connection from century to century. Besides referring to the best authorities, I have based my labors mainly upon three recent works. There must have been over 50 revolutions in Europe in 1848, including those in the German, Italian and Austrian provinces. This book is a social history, its aim is to show how people lived 150 years ago rather than to describe other factors. An account of the progress of geographical knowledge and enterprise in Christendom throughout the Middle Ages, as well as a life of Prince Henry the Navigator, who brought this movement of European Expansion within sight of its greatest successes.